Kiel starred in dozens of movies over the span of 50 years ... though his Jaws character became his most iconic role after debuting in 1977's "The Spy Who Loved Me" alongside Roger Moore. 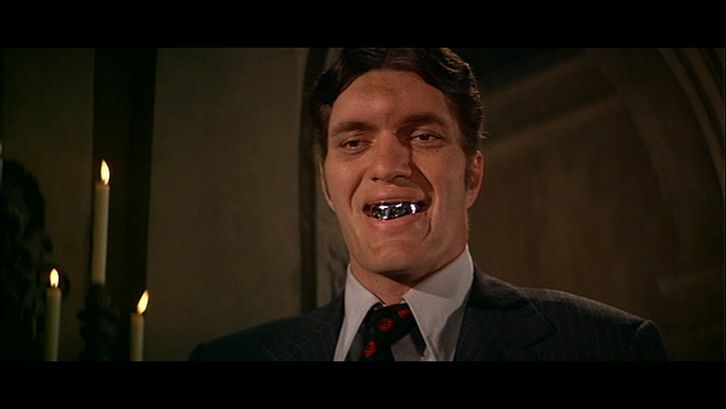 He returned in "Moonraker" two years later. The 7-foot-2 Kiel also co-starred with Adam Sandler in the golf classic "Happy Gilmore."